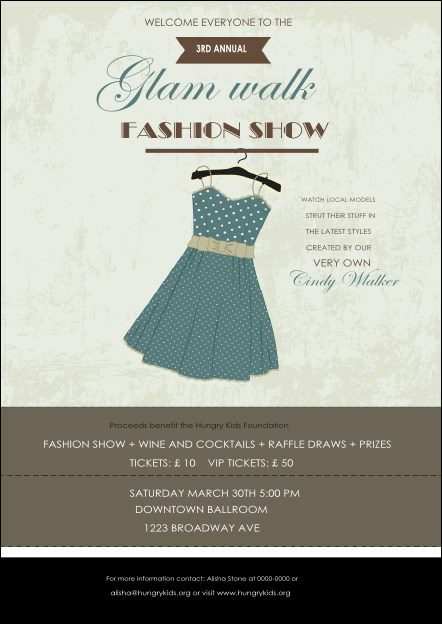 Create the perfect event planning outfit by including the Fashion Show Postcard in your promotions! This classic template has brown and blue tones and eighteen lines for event details. Pass these out to potential guests or leave them at trendy clothing stores to spread the word! Send a stylish reminder with the right postcard from UK Ticket Printing.